I was born in the island of Havana, Cuba and lived there till age of 7. Then raised in Miami, Florida and moved to Tampa, Florida in 2003 till presently. I enjoy watching football, basketball & baseball as well as shooting. 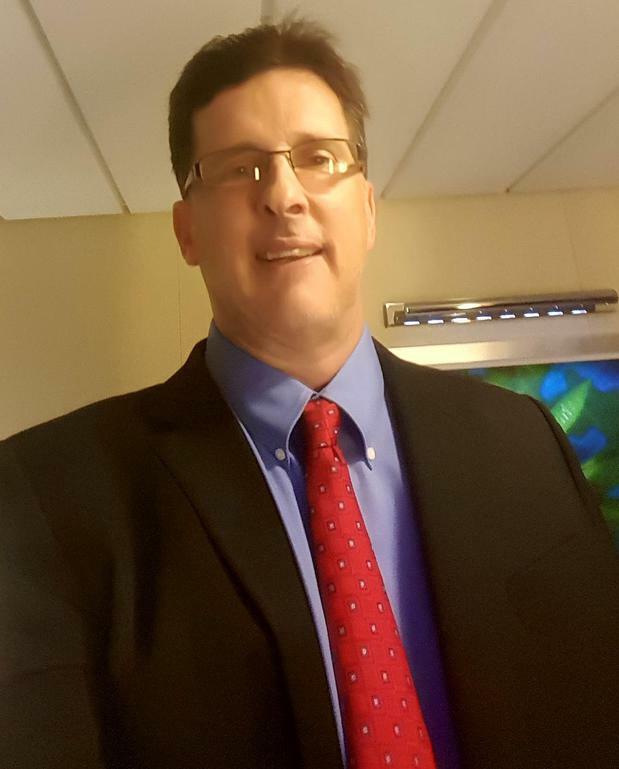 I have a 220- Property/Casualty & Health and 215- Life/Health & Variable Annuities license, started in 1992. I am bilingual with 20 years in sales experience in a variety of fields. I am a very positive mental attitude person with great people skills and lots of patience. 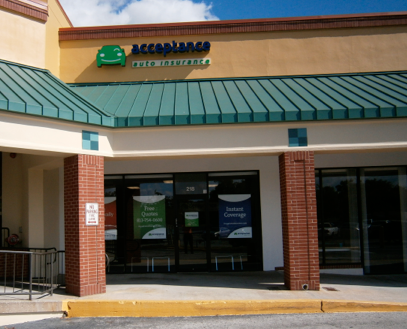 At Acceptance Insurance, located at 218 W Alexander St in Plant City, FL, we’re more than just auto insurance! Our multiple products help ensure you’re covered in all aspects of your life. In addition to auto, we can help you with your Motorcycle, Home, and Renters insurances, just to name a few. We partner with top rated carriers so you can compare and save before you buy. Combine your policies and you can save even more! You can find our expert agents in 350 neighborhood locations across the country offering fast, free quotes and the lowest possible rates. We handle claims quickly and we are dedicated to providing you with the very best service. Acceptance Insurance provides you with protection, options and peace of mind. Acceptance Insurance East Memorial Blvd.